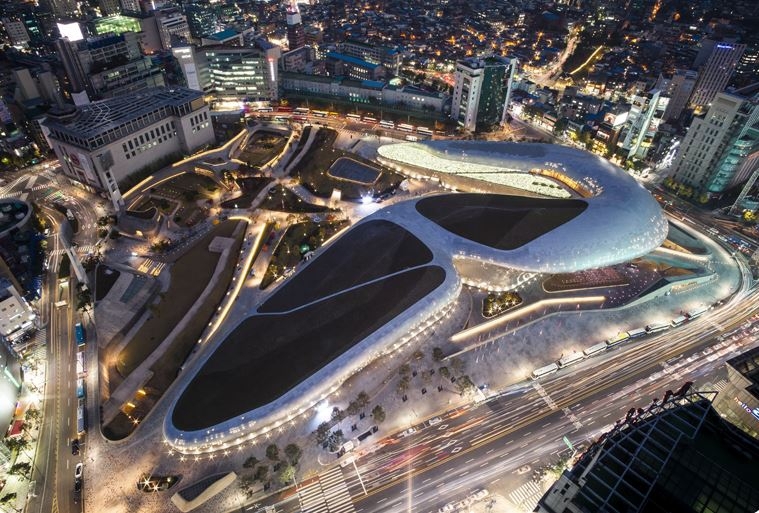 Dongdaemun Design Plaza Night Market Festival! ...This special weekend night market festival is a wonderful opportunity to try unique, daring foods created by young chefs, discover handmade products inspired by remarkable new ideas and infused with the characteristics of the artisans, and enjoy fashion shows, DJ parties, and performances by young artists, all of which are usually held only at the DDP! Come and create some timeless memories at this market festival—one of Seoul’s greatest attractions. 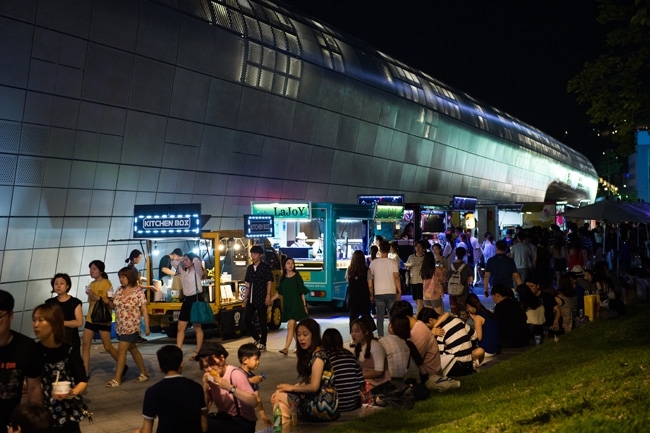 Every Friday and Saturday from 19:00 - 24:00 at Dongdaemun Design Plaza, Seoul.